Market research is important for every business, and should not be just a one-off activity. Successful businesses conduct research on a continual basis to keep up with market trends and to maintain a competitive edge. Regardless of whether you’re starting or expanding your business, market research is vital to understanding your target market and increasing sales. Who is going to use your product/service? How old are they? Are they male or female? Are they married, single or divorced? Do they have children? Where do they live? What is their level of education? and so on. Why do customers choose your product over competitors? What do they value? Is it service, product quality or the prestige associated with consuming your product/service? Who influences their buying decision? What magazines do they read? What websites do they visit? What do they enjoy doing? From the information you collect you’ll be able to set realistic targets for areas such as growth, sales and the introduction of new products/services. 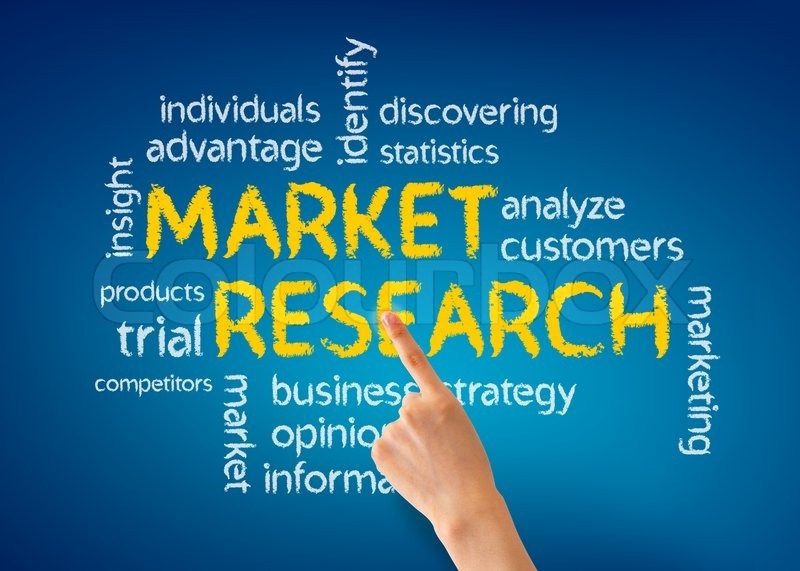 From your research you’ll be able to make informed marketing decisions about how to price your product/service, how to distribute your product/service, which media channels to use (eg: newspaper, radio or direct marketing) or whether to develop a new product/service. It will also help you make an informed decision about starting, building, consolidating, diversifying or reducing business activity. Research will help you identify areas for expansion and test the market’s readiness for a new product/service. For example you could be looking to open a new retail store and you need to find the right location or you could plan to make changes to your distribution channels (eg: from home parties to retail) and need to determine how that will affect your customer base. Your research could identify new business opportunities. 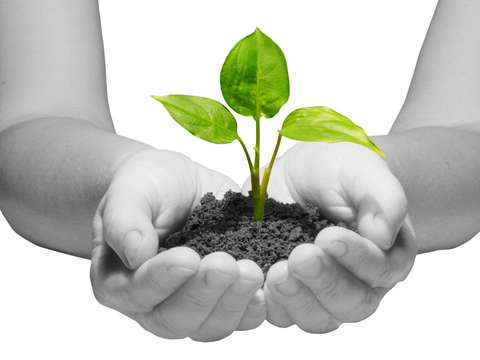 You may find an un-serviced or under-serviced market. You could identify changing market trends such as population shifts, increasing levels of education or leisure time which bring new opportunities.